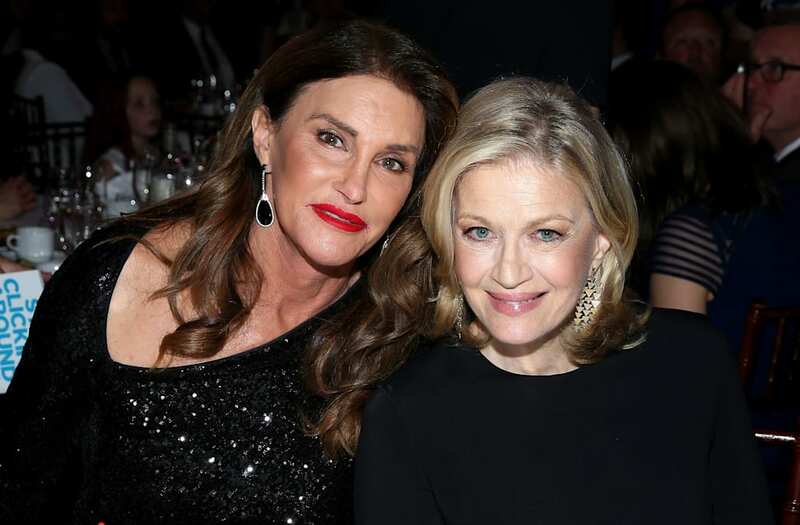 ABC News Anchor Diane Sawyer will interview Caitlyn Jenner two years after the first exclusive one-on-one between Sawyer and former Olympian then known as Bruce Jenner. The first interview racked up 17.1 million viewers and Sawyer and her team won a duPont award and GLAAD media award. "It's going to be an emotional roller coaster, but I'll get through it," Jenner told Sawyer in April, 2015 when asked about his journey through the transitioning process. The second interview between Sawyer and Jenner will air on Friday, April 21 on ABC as a special edition of "20/20." The original 2015 interview came after longtime speculation that Jenner was transitioning to female. "Yes, and for all intents and purposes, I am a woman," Jenner said within the first five minutes of the special. "It's going to be tough. I've been thinking about this day forever and what I should do with my life ... How do I tell people what I've been through? Today is that day, and I get to choose," Jenner said during the sit-down, as he wiped away tears. The interview also touched on several key points in Jenner's personal history, like his resurgence of stardom thanks to family reality series "Keeping Up With the Kardashians." The broadcast included a brief history of Trans issues in the United States, chats with Jenner's children from previous marriages and concluded with Sawyer revealing she and Jenner will reconvene to track his progress. Two years later, it seems Jenner is ready to reconvene.